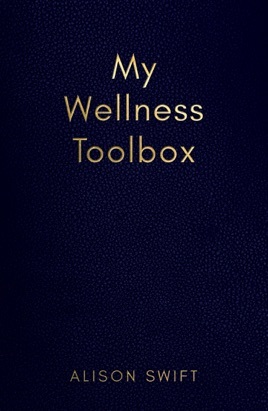 Introducing My Wellness Toolbox, an innovative and amusing guide on how author and real-life example, Alison Swift, learned to cope and overcome her crippling anxiety. Contained within the book are 26 tools Alison has collected along the highs and lows of her journey. These include: Water, Daily Self Care, NO, Gratitude, and Affirmations. These (largely free) tools are tried, tested and still proven daily by Alison and others, from simple everyday worriers to those dealing with serious anxiety and depression, and are discussed in each chapter in a colloquial tone that helps build an encouraging rapport between Alison and her reader. Although Alison’s toolbox may be slightly different to yours, she hopes this will be a launchpad that will propel the reader into a changed and better life. Readers who are battling with their own mental health challenges, as well as those interested in affecting a more positive outlook, will enjoy this humorous guide with its surprisingly powerful tools.